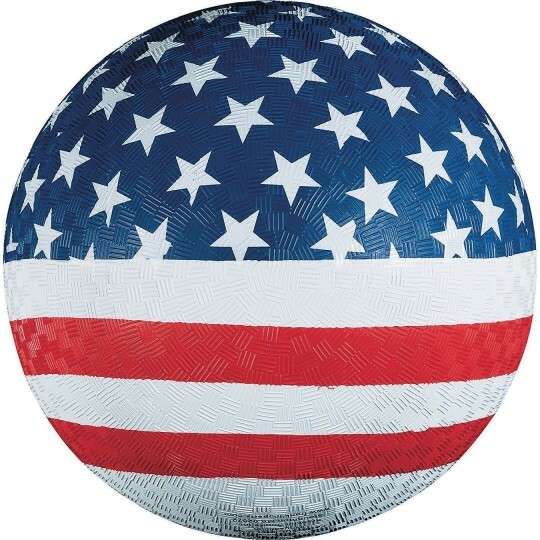 Playground ball for any type of game! 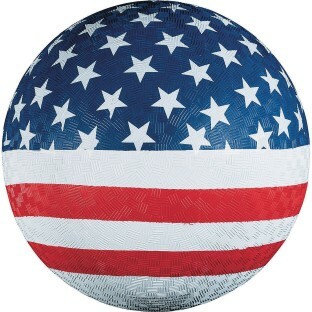 This is an 8-1/2” diameter rubber playground ball with a textured surface pattern for superior grip. It’s ideal for 4-square, kickball, and other fun games.